Watching the Fil-Oil Flying V Pre-Season Cup is an exercise in the imagination. It’s as much about the future as it is about the present. Last year, the San Beda Red Lions’ Robert Bolick brought the finals drama with a game-winning three over his former team the DLSU Green Archers—a preview of how Bolick and the Red Lions’s grit would win the NCAA crown a few months later, despite a strong challenge from the LPU Pirates. This year, the Fil-Oil Cup’s 12 Season is exciting right out of the gate with stacked teams getting stronger, stars switching teams, and the first time teams from outside the UAAP and NCAA will compete in four years. Ah, everyone’s favorite underdogs. After a full year of “The Future Is Bright” puns, we’re finally seeing Bright Akhuetie suit up for the UP Fighting Maroons. In the NCAA, Akhuetie’s dominance on both ends helped the Perpetual Altas reach the Final Four. As fun as “Atin ‘to, papasok ito!” moments are, the addition of Akhuetie is a chance for UP to gain more structure and consistency. If they’re to make the UAAP Final Four this season, we’ll see shades of that as early as now. Now that UP has got the tools, the fun really begins. Other transferring players making their debut with new teams: Former Mapua Cardinal sharpshooter Darrell Shane Menina and former Ateneo Blue Eagle Shaun Ildefonso suit up for the NU Bulldogs alongside rookie Dave Ildefonso from last year’s UAAP Juniors champions, the Ateneo Blue Eaglets. Former San Sebastan Stag Rhanzelle Yong joins the LPU Pirates. The Letran Knights, who lost their best scorer Rey Nambatac, are bringing in Christian Fajarito from CSB, Fran Yu and Edson Batiller from UE, and Larry Muyang, who played for DLSU three seasons ago. 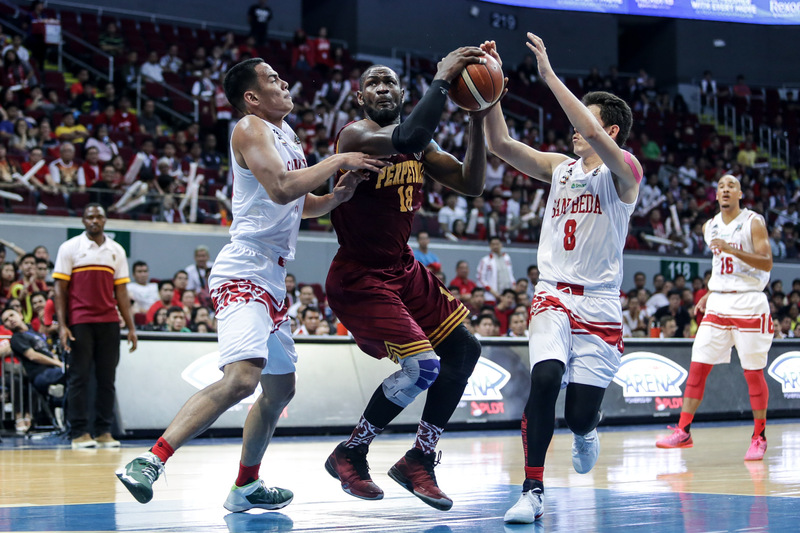 The double-overtime all-out war between the San Beda Red Lions and Lyceum Pirates was the closest contest of the NCAA’s last season, that saw the dark horse Pirates complete a sweep of the elimination round. It was even more exciting that the finals itself, where San Beda’s experience and composure lifted them over Lyceum, who had never even set foot in the Final Four before, and crumbled in the end game. Bolick did more Bolick things, and the Red Lions prevailed. The two squads both retain their core for NCAA Season 94. 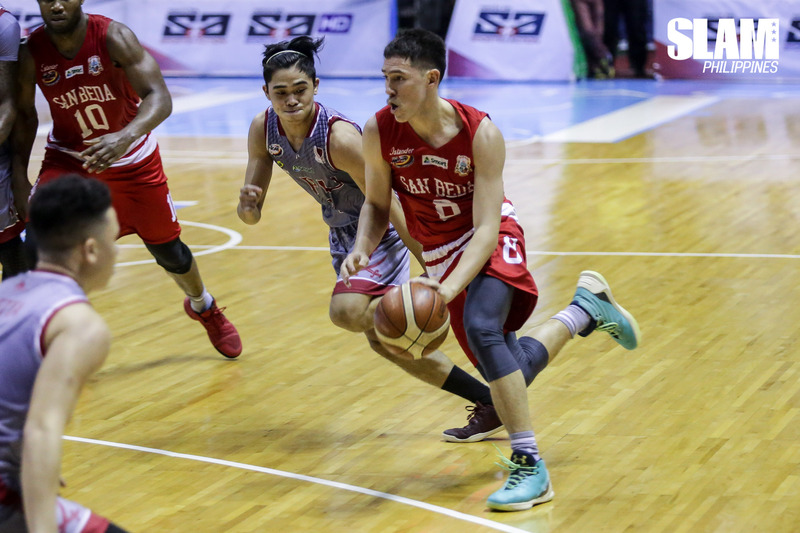 In the off-season, San Beda has competed against bigger guys in the Middle East, while LPU, as Zarks Burger-Lyceum, is currently in the finals of the PBA D-League. Expect CJay Perez and Robert Bolick highlight plays for sure, but keep an eye out for Javee Mocon, who has been a steady force for San Beda and is due to crack the next level; and for a more hardened JV and JC Marcelino on the LPU end. No Aldin, No Ricci, No Big Ben. What’s that going to be like? The DLSU Green Archers have no choice but to overhaul. Their opening game will be against the UP Fighting Maroons, where they will definitely miss Mbala to match up against Akhuetie. 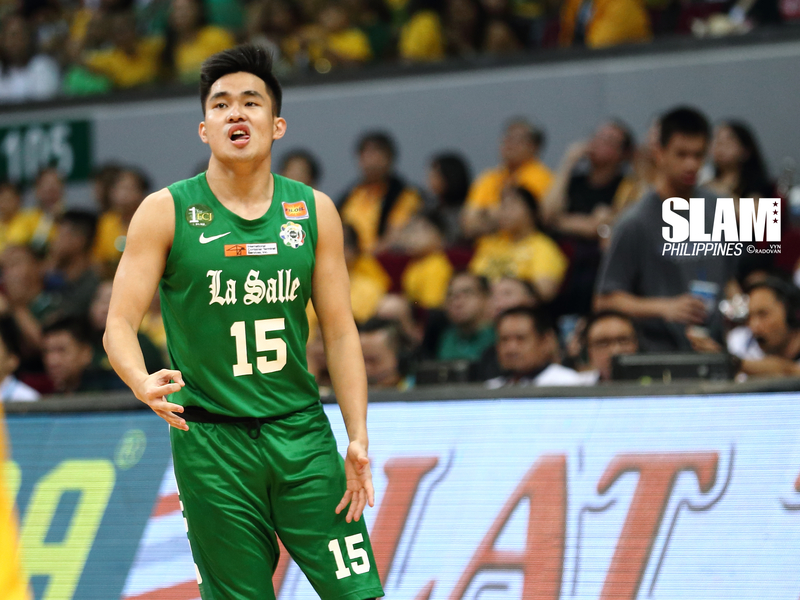 It’ll be a tough adjustment period for the UAAP Season 79 champions and new head coach Louie Gonzales, but it’s also a chance for other players to step up and nab some of the spotlight that was so focused on Rivero. Here’s to surprises. Opening day starts with a battle between the UAAP and NCAA juniors champions, Ateneo Blue Eaglets and La Salle Greenhills Greenies. 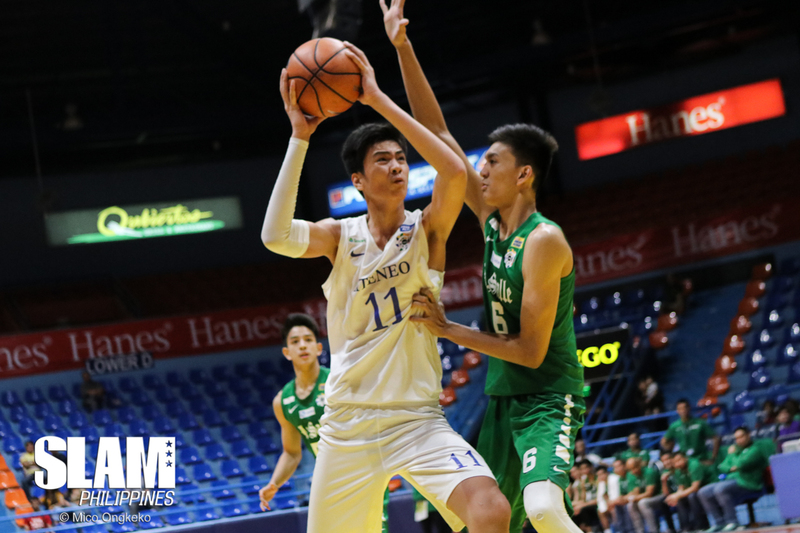 Apart from that, the NCAA juniors field has become more and more competitive in recent years—it’s no longer San Beda’s playground, but a battlefield where LSGH, Mapua-Malayan and other squads stake their claims. The same goes for the overall juniors scene: there’s no clear-cut winner, which can only make for a more exciting watch for fans, and better growing ground for the young players. Kobe Paras, Robert Bolick, CJay Perez, Abu Tratter, Javee Mocon, Juan Gomez de Liaño, Ricci Rivero. Does it get any more stacked than this? The addition of the Gilas Cadets to the mix makes for prime drama. You have rivals playing on the same team, stars from the UAAP and NCAA working together. In cases where the Cadets match against a school where one of their members came from, that player will play for his school to defend it against the Cadets. It’s not all about being stacked though. 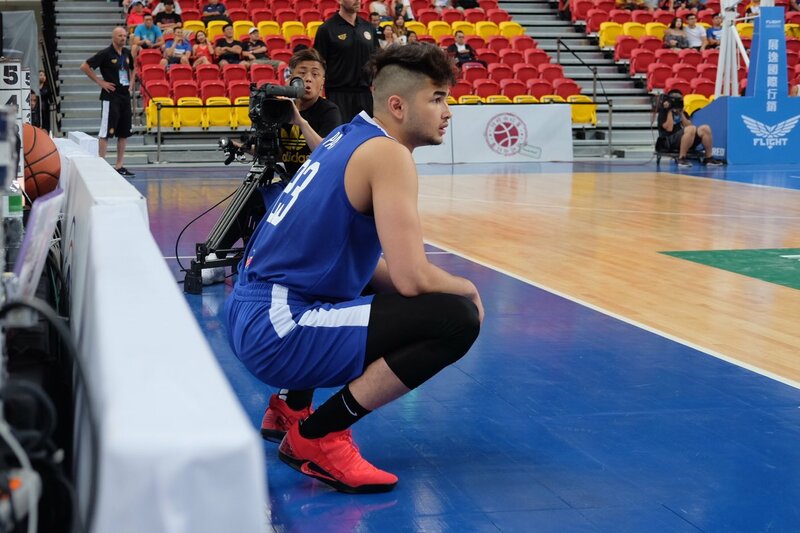 The Gilas Cadets may have the best young crop in the country, but the other teams have an advantage in terms of playing with each other and against the other teams. It’ll be interesting to see how Kai Sotto matches up against guys his height (some, twice his muscle), to say the least. This team is just the wild card the league needs to kick the excitement up to a whole new level.